The Denali Rods Sport Mesh Hat features the white Denali logo embroidered on the front. 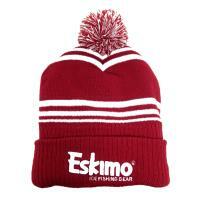 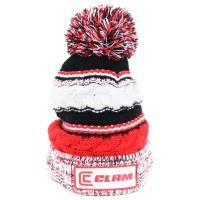 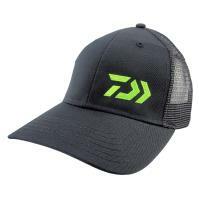 The mesh back is designed to keep you cool, while the Velcro closure keeps the hat secure. 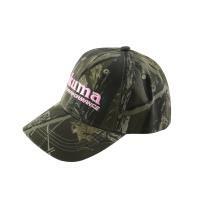 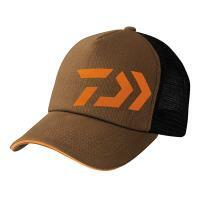 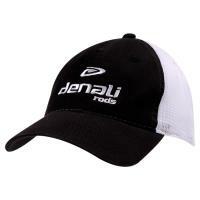 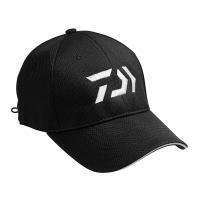 Look great while supporting your favorite rod maker with the Denali Rods Sport Mesh Hat!